Caylee is our Tax Practice Manager. With a strong background in customer care, financial management and administration skills, she is a key member of the DSR Tax Claims team. Caylee has worked in a number of high-profile roles before joining DSR Tax Claims, including a spell spent working in Dubai. 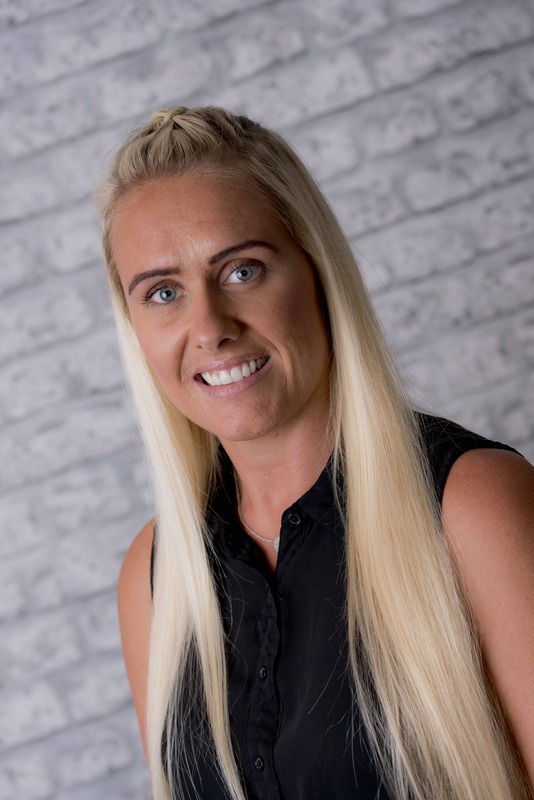 When she isn’t hard at work exceeding our clients’ requirements and making sure the office runs like clockwork, she can be found at the gym where she is very serious about keeping fit and loves nothing more than a good Bootcamp session.